Since 2015, Tartu has been part of the UNESCO City of Literature network. Other such cities include Baghdad, Barcelona, Dublin, Dunedin, Edinburgh, Granada, Heidelberg, Iowa City, Krakow, Ljubljana, Lviv, Melbourne, Montevideo, Norwich, Nottingham, Obidos, Prague, Reykjavík and Ulyanovsk. 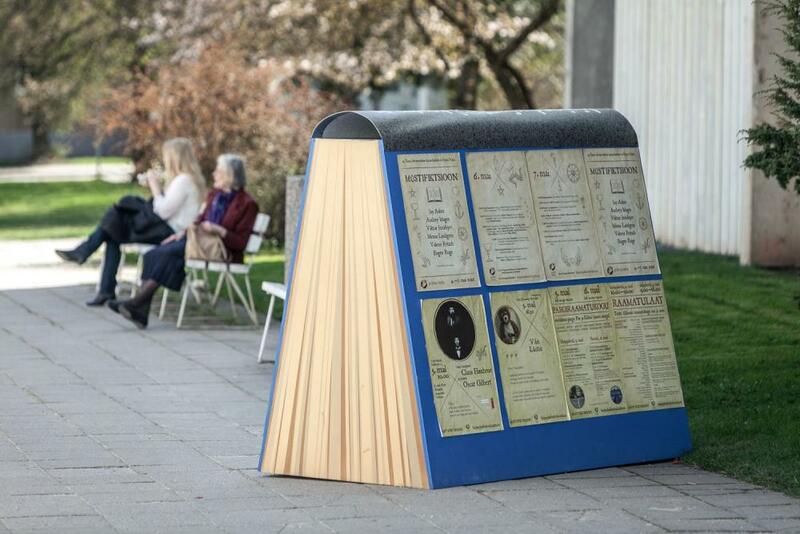 The activities of the City of Literature are coordinated by the Estonian Literary Society, which also works with the Department of Culture of the City of Tartu. Since receiving the title, Tartu has placed greater emphasis on increasing the literary interests of children and young people, which was one of the city’s principal objectives in its nomination to gain the title of UNESCO City of Literature. Every year, the city hands out an award for children’s literature, supports the organisation of literary events in schools and organises regular training events for kindergarten teachers regarding good children’s literature and up-to-date reading methods. In 2017, the Estonian Literary Society will organise the first Children's Literature Festival in Tartu, the purpose of which is to bring children of various ages closer to literature and the art of the written word through engaging endeavours. 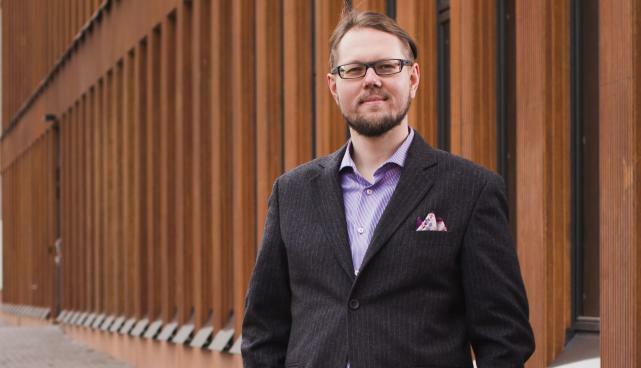 Tartu has made investments to renovate the representative centre of the City of Literature (Tartu Literature House), has appointed a City Writer, is training guides for the City of Literature and has made an effort to encourage international cooperation. One of the guides to different locations in literary Tartu is a map (in Estonian and English) that features, among other things, a reading recommendation on the topic of Tartu. As of 2017, the City of Tartu also awards a year-long City Writer scholarship. The first City Writer for Tartu was Kristiina Ehin. 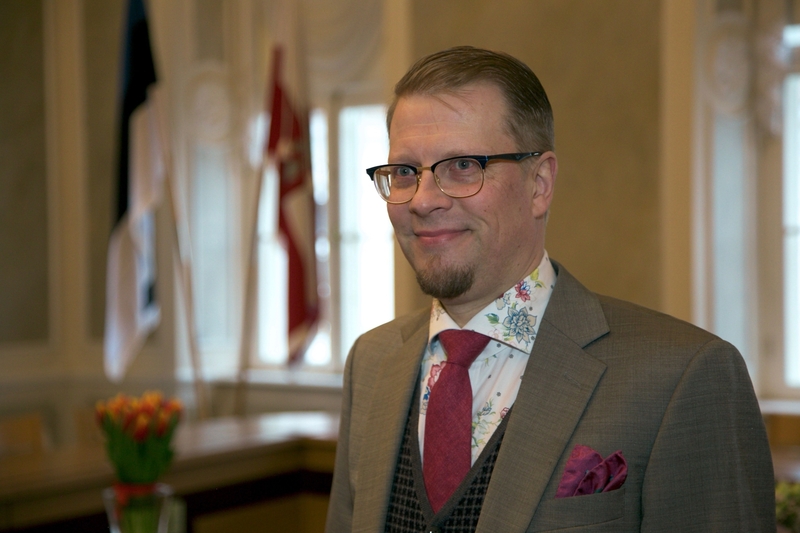 The second City Writer was Mika Keränen. The current City Writer is Vahur Afanasjev.